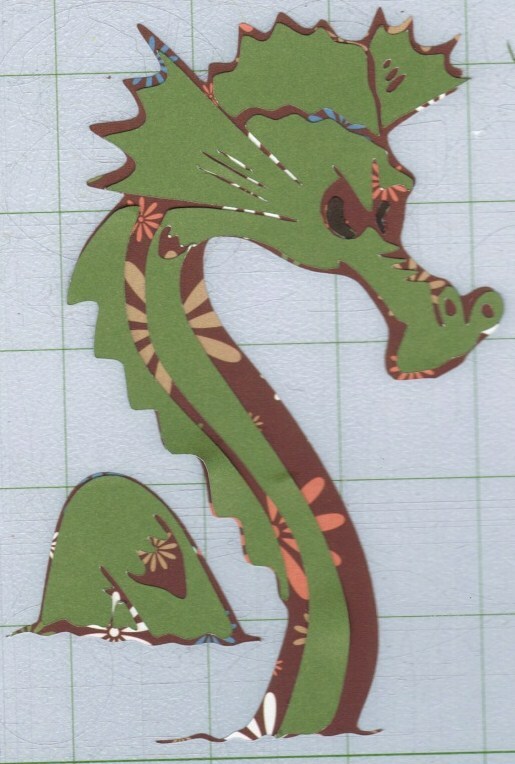 C90 Designs: Here is a picture of the seadragon cut out!! Here is a picture of the seadragon cut out!! Well done, well don e indeed.. Thanks so much for the awesome file. Very cool. I love the accent paper you used.